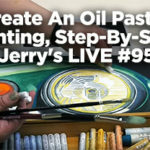 Our Next Artist is Up for the Artful Gathering Blog Hop! 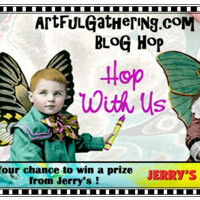 Celebrating Artful Gathering 2012 Online Art Retreat, Open for Registration Blog Hop your way for chance to win! 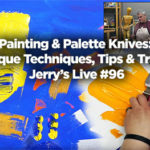 From June to August 2012, ArtfulGathering.com will be presenting TWO exciting semesters of premiere online video workshops offered by fabulous artists who are known nationally and…..